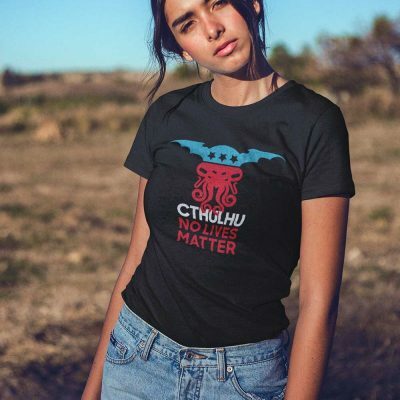 Whose lives matter most? 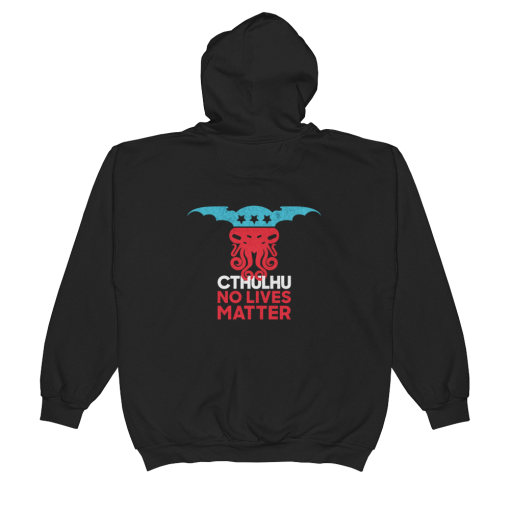 In the eyes of Cthulhu all human lives are equally worthless! 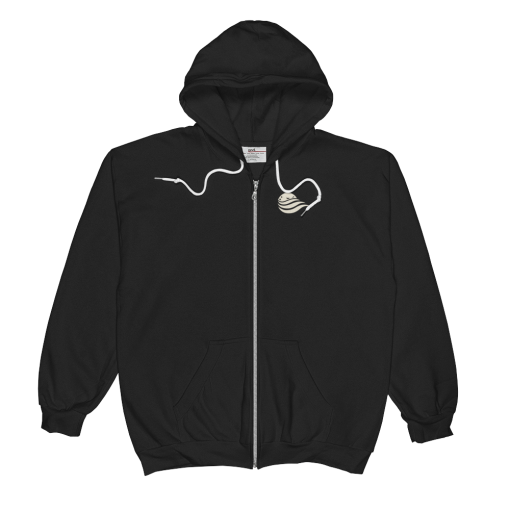 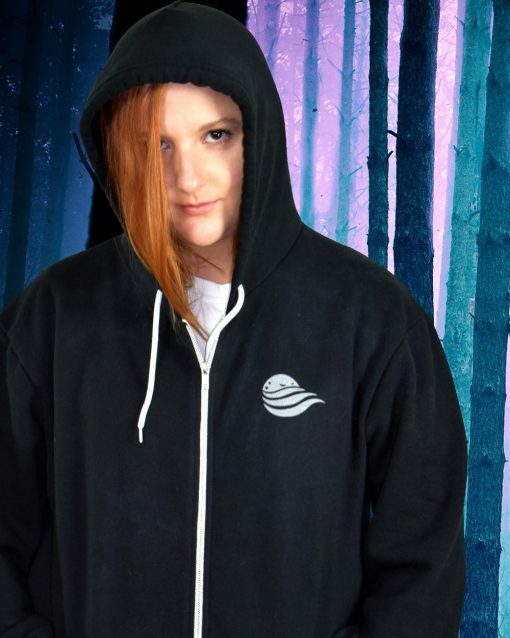 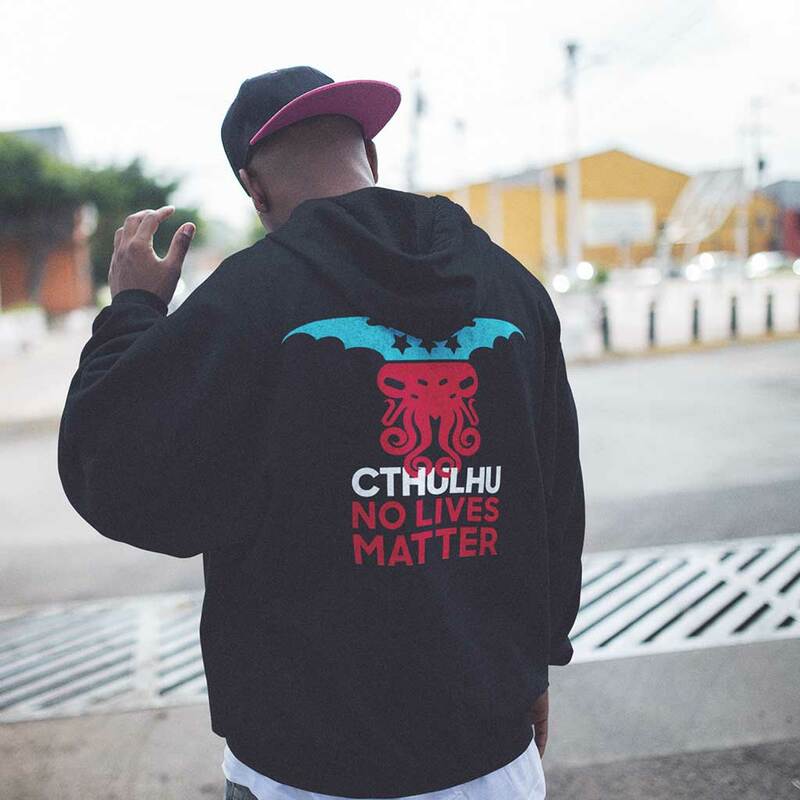 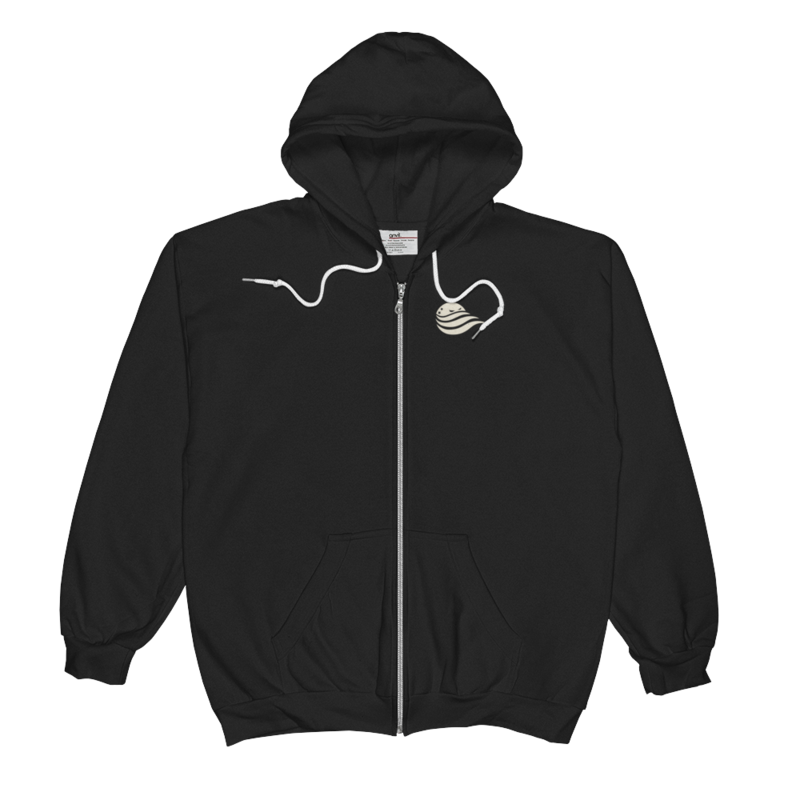 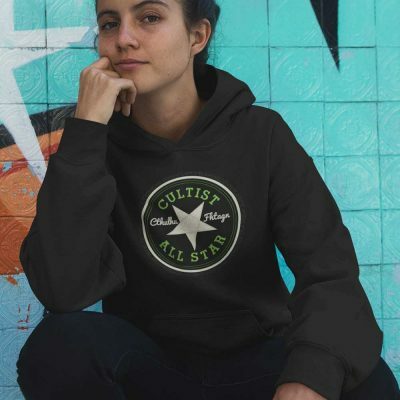 The zip hoodie version of our popular Cthulhu No Lives Matter Tee. Cthulhu for America logo on the front, “No Lives Matter” on the back.